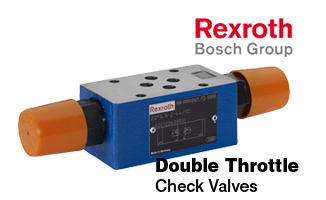 Shop online now for brand name products, order a wide range of components or find out more about our extensive range of workholding solutions and engineered services. 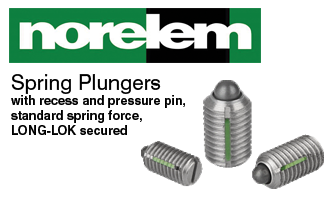 We are proud to be the UK and Ireland sales partner for Norelem, a leading manufacturer and supplier of standard parts for use in jigs and fixture design and manufacture, machine accessories and consumer products. 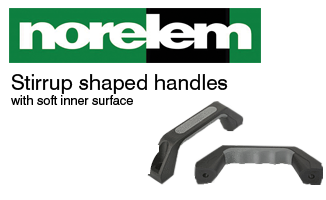 You can buy Norelem products in the UK and Ireland, right here from our website. Just visit our online shop. 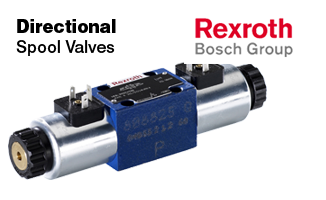 We are also the preferred sales partner for a number of internationally renowned brands including Bosch Rexroth, Heypac, Hydac, Festo, MiniBOOSTER and Roemheld. 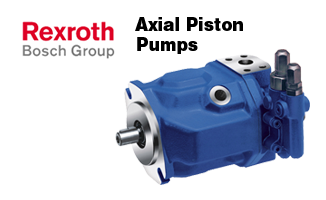 We offer a large range of our own workholding products from air hydraulic boosters to hollow cylinder rams. 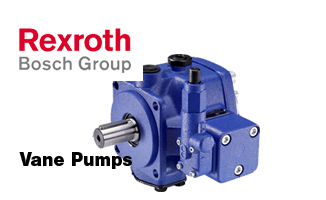 We design and manufacture hydraulic power units, test rigs and complete systems. 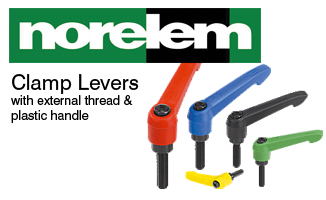 From our base in the Midlands, we can deliver to customers throughout the UK. 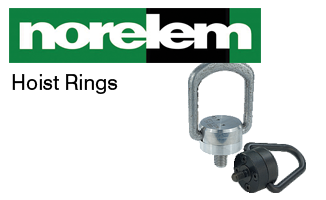 We cover the West Midlands, the East Midlands, the South and the North of England. We also distribute to Scotland, Ireland and Wales. Our application expertise ranges from defence, aerospace, automotive and machine tools through to power generation, civil engineering and the petrochemical industry. 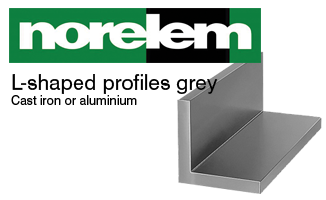 Our highly trained engineers can provide technical expertise and support from purchase right through to installation and operation. If you can’t find what you are looking for on our website or in our online shop, please give us a call on: 01455 611116 or email us at: info@achydraulics.co.uk.